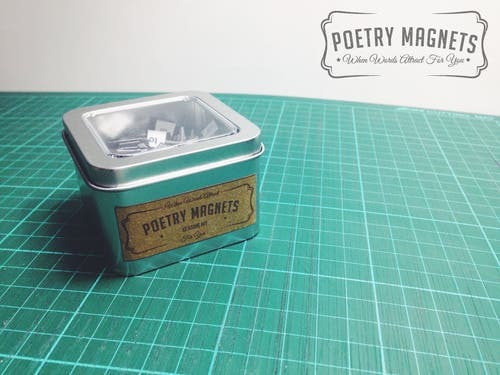 Poetry Magnets PH just did something amazing: they have encapsulated the world of words in a tin box, making them handy and tangible. Love for poetry is gradually resurfacing the market, thanks to contemporary poets like Sarah Kay, Maya Angelou, and even our own Angelo Suarez. Nowadays, poems are no longer confined in pieces of paper. Words may now come in magnets that you can plaster on to your fridge, locker, or any metal surface. With Poetry Magnets PH, you can channel your inner poet and go all out on your output. Since the words are literally in front of you already, any form of writer’s block will be unlocked! Feeling torpe? Not feeling bold enough to express your feelings? Then why not give an entirebox of Poetry Magnets PH to your crush/darling/beloved instead? That way, the words that you have left unspoken will at least be in the hands of your love, albeit s/he being unaware of it. If you’re not the sappy type, Poetry Magnets can still be useful to you. Save paper by using these magnets to make your “to do list.” Every time you pass the dining room or get food from the fridge, you’ll be reminded of your pending tasks. Getting bored with the usual board games you play with your barkada? 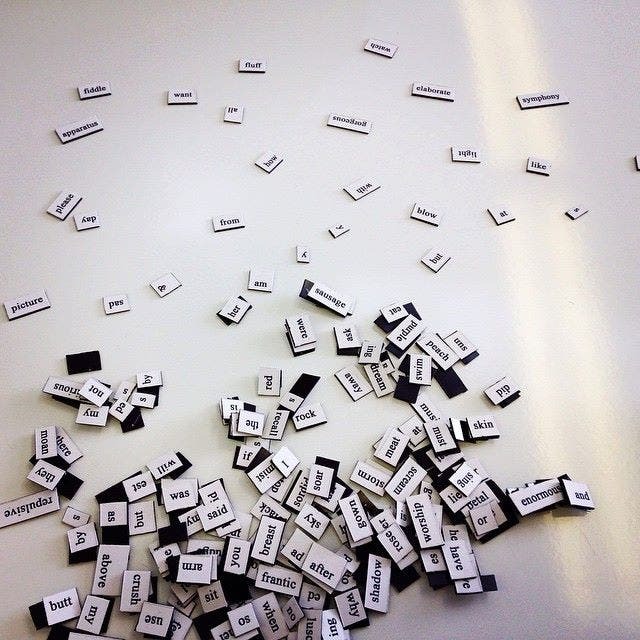 Here’s something new to try: play the Magnetic Poetry Word Find Challenge! Form at least two groups. 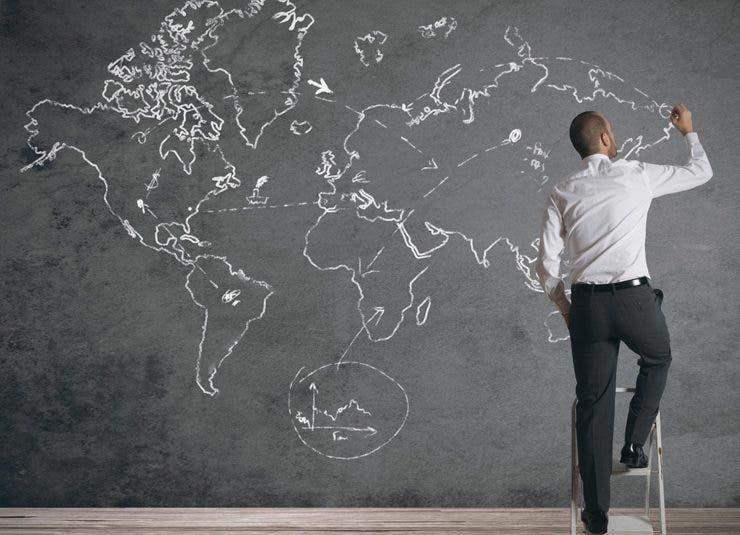 Each group will have a representative. In each round, players will be asked to look for a certain word. The one who finds the word first gets a score. The team that will lose will have to do something on a dare! Feeling…. random? Know your fortune by consulting The GREAT PM (Poetry Magnets): Pick 5-10 pieces of magnets. Allow your gut feel to guide you as your rearrange the magnetic words. What do you feel about the message? Remember, nothing is coincidence. 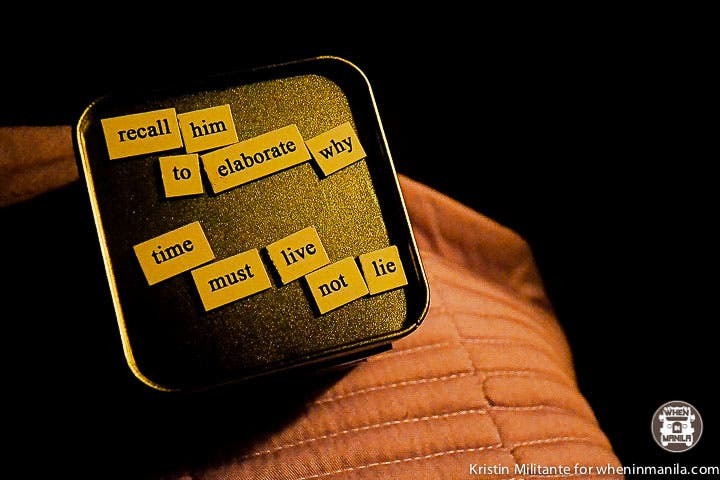 A tin of Poetry Magnets PH can definitely add a little shazam to your daily grind.